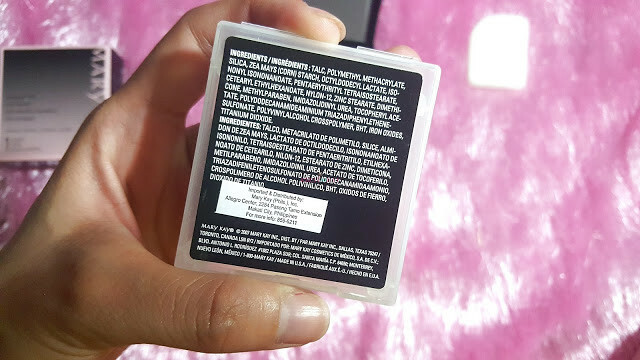 Mary Kay Philippines has launched On-The-Go Mineral Pressed Powder, the ultimate multi-tasking beauty product for Filipinas! Now, the best-selling Mary Kay Mineral Pressed Powder comes with the Compact Mini and Cosmetic Sponges for only P699. 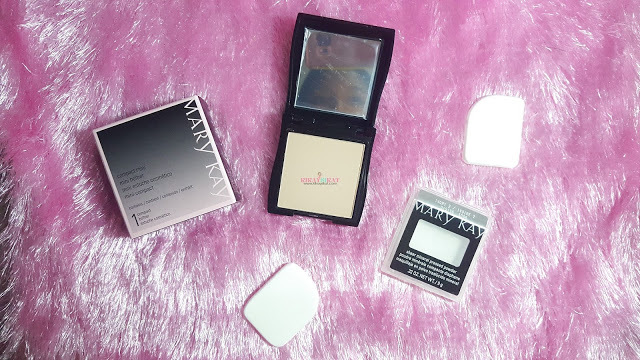 The Mary Kay On-the-Go Mineral Pressed Powder is perfect for all occasions. 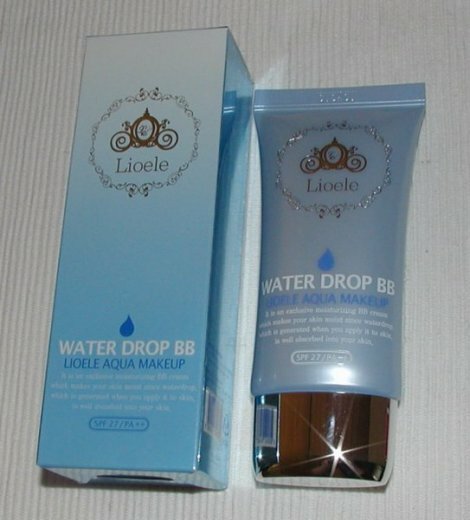 It can be used when on-the-go girls prefer light and no-frill makeup looks. It can also work for makeup lovers to set their favorite Mary Kay foundation for a long-lasting and fresh look. 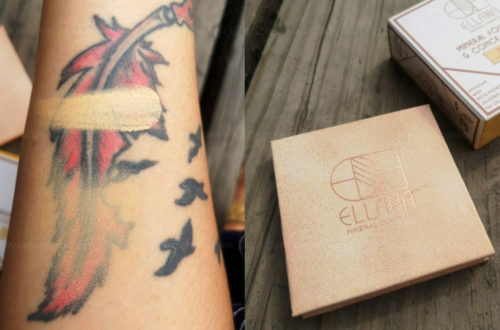 Plus, it’s perfect for touch-ups during the day! 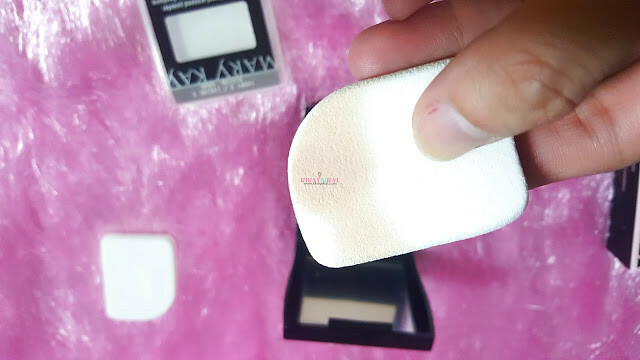 The sponge is super soft, like marshmallows and their powder is non-comedogenic so it won’t clog pores! Perfect for students or officeworkers who want to look polished but not overly made up. 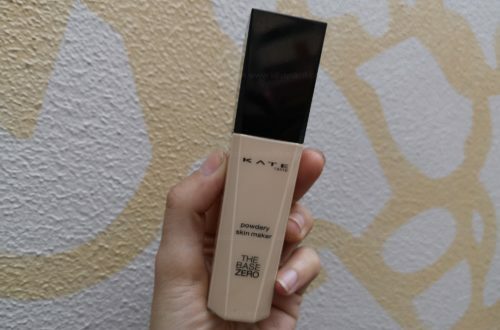 It has a sheer matte finish that has good oil control. I found the shade I got was not in my undertone so it looked a bit chalky on me. Packaging – Their compact uses magnets instead of sticky glue so switching product is a breeze. The matte black color is sleek to. 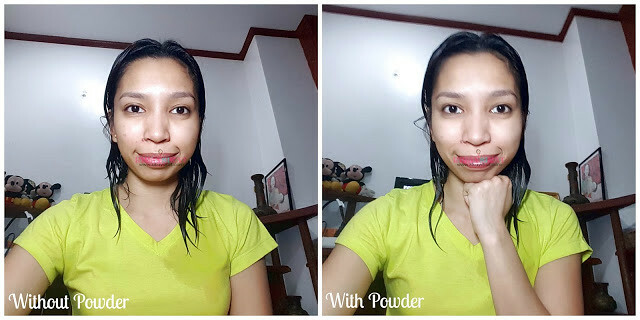 Coverage – The coverage of this powder is very very light, as you can see on my before and after photo it is barely noticeable. Shade/Finish – I had Ivory 2 and it has a matte finish. It was too pink for my undertones. 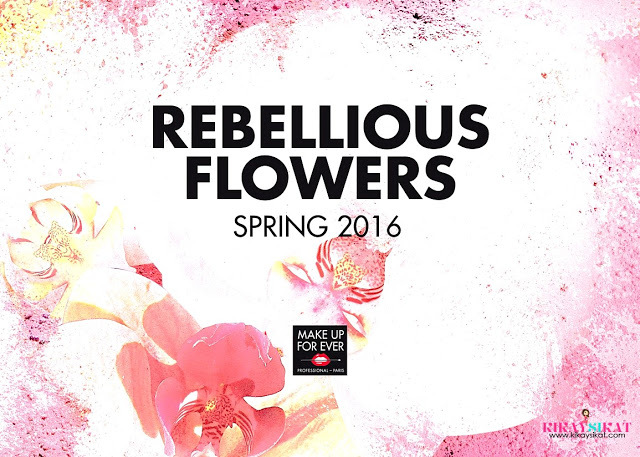 Final Thoughts – I recommend this product for people who are not looking for so much in their makeup or those who are “new” to it. 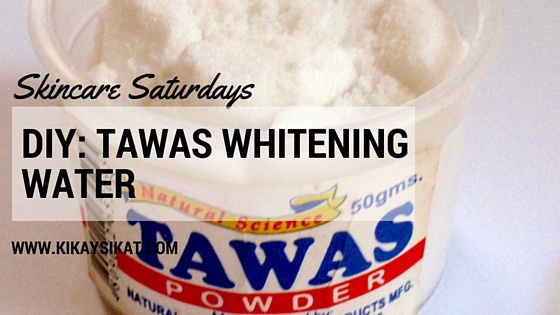 It’s also a great product to retouch throughout the day. Just make sure you get the right shade, I think their consultants will help you on getting it. I just got mine as part of a press distribution. The compact is very lovely to bring anywhere.